Latest Classic Entries – Plymouth, Tbird, Morris 12 and a Porsche! Lots of new entries coming in for our October 25th Classic Car Sale. The catalogue is starting to take shape with an eclectic mix of makes, models and ages coming into sale. 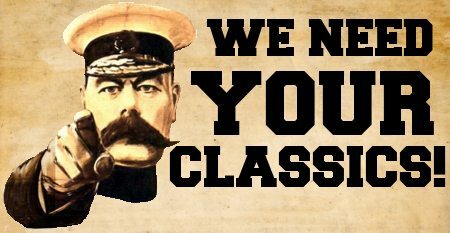 Now is the time to enter your classic! We will soon be stepping up our marketing for the sale, so if you want your classic to receive the maximum exposure, now is the time to enter your vehicle! For a friendly chat and free valuation of your classic, contact us today!